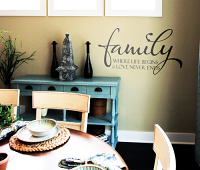 Home > Blog Home > Blogs > Got Questions? We've Got Answers! 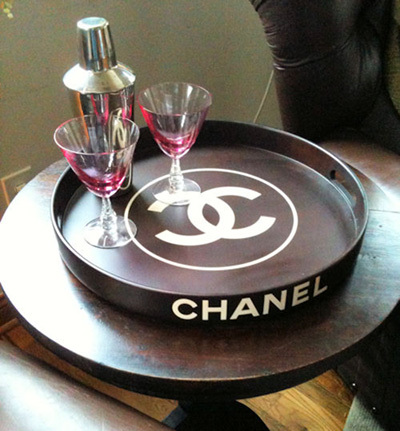 Synopsis: Our designers are standing by to help you out- just ask! Our designers are here M-F and are happily cranking out new designs every day not only for our site, but custom requests, too! They've noticed that there are a few questions they get more than others- and they wanted to share those with you here! Q: What color would be best on my (insert color) color wall? A: This is a question we get ALL the time! 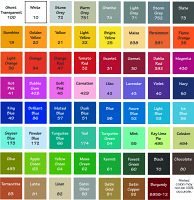 I wish I was a color expert and could happily answer for you that your Sherwin-Williams #1234 would look great with colors X, Y and Z, but unfortunately the only colors I'm really familiar with are those in my own home and the colors we offer! There is a bonus to this though- we do offer color samples you can get sent to your home (and hold up against your wall!) find those HERE. I can also tell you that light color vinyl looks best on dark walls, black is our most popular color, and yes, our linen is a beige-type and it is beautiful! Q: How do you measure designs? A: Easy! Picture the entire decal as a big rectangle with all the outmost parts of the design touching the edges of it. We measure first left to right (furthest left point to furthest right point) and then top to bottom (highest to lowest point) in inches. When you increase the size of the design either direction the ENTIRE decal will get larger (like pulling a corner of a rectangle). Q: Can I add something to it? A: Absolutely! 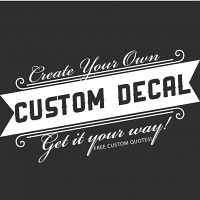 You can either work with us to create a custom design for you HERE or you can browse our artistic decals HERE (I suggest the flourishes and embellishments). Any other questions? Let us know! 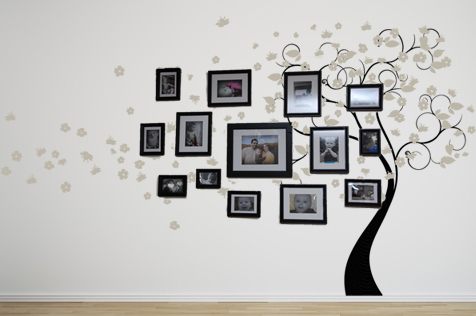 info@beautifulwalldecals.com or call us 800-615-6473 and we'd be happy to help you out. Comments on Got Questions? We've Got Answers!